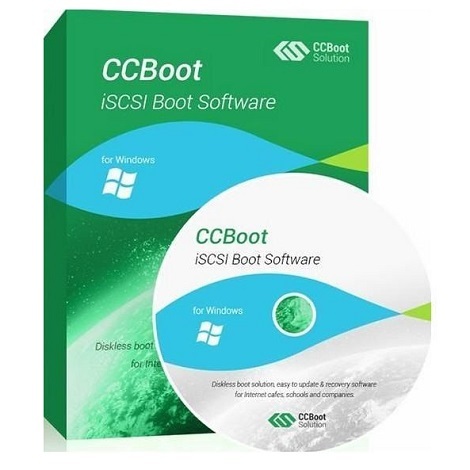 CCBoot 2016 free download standalone latest offline setup for Windows 64-bit. The CCBoot 2016 is a professional application for automating the deployment process and booting multiple computers in a network. A powerful deployment automation tool, CCBoot provides a professional environment to securely boot multiple computers in the network without any risks. It is a reliable environment for network administrators to perform a common work on multiple computers in a network. Delivering more efficiency and ease of use, this powerful application can manipulate different computers at the same time with minimum efforts. Moreover, it is also possible to apply custom settings at the startup using the client-server system with minimum efforts. All it requires is the LAN connectivity as the application deploys the component on the client computer and then connect to the main computer. There are various customizations at your disposal to easily manage all the tasks. All in a nutshell, it is a complete environment for automating the deployment process within a network. Before you download CCBoot 2016, make sure that your system meets the given requirements. Click on the below link to download the standalone offline installer of latest CCBoot for Windows x64 architecture. 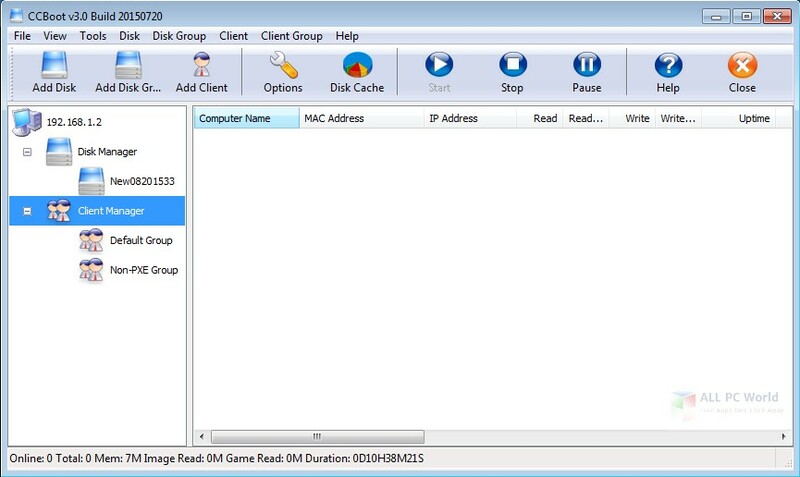 You can also download FalconFours Ultimate Boot CD 4.6.